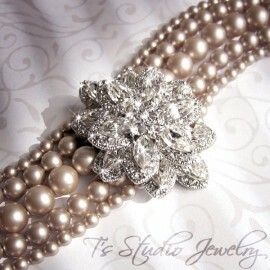 So versatile, this interchangeable ribbon necklace can be customized to match any outfit. 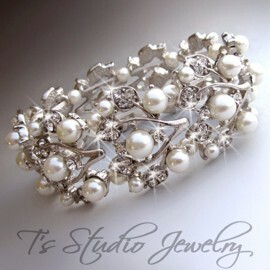 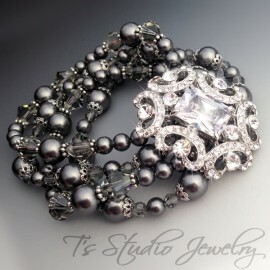 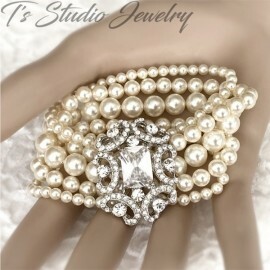 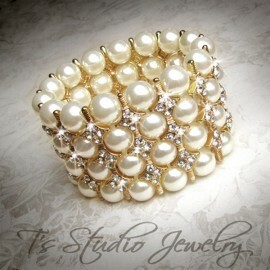 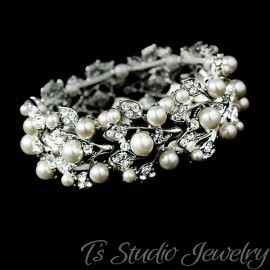 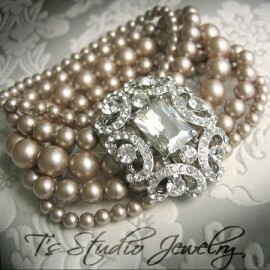 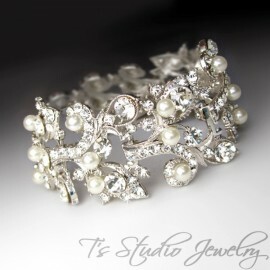 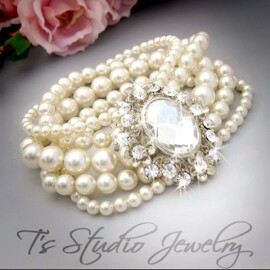 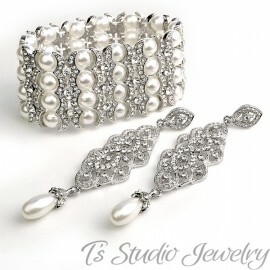 It can be made with any color of pearl or crystal, or a combination of pearls and crystals. 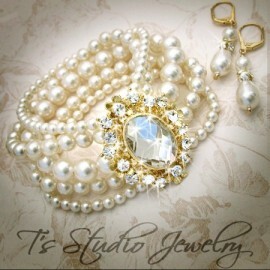 It can be made any length, and with any color of ribbon. 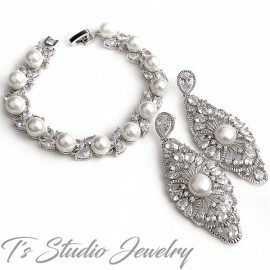 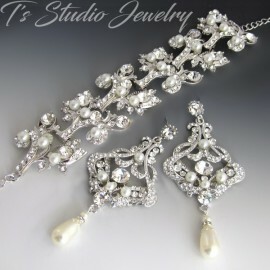 This listing is for the 3-piece set of necklace, bracelet and earrings. 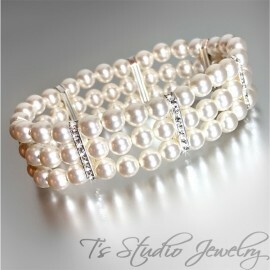 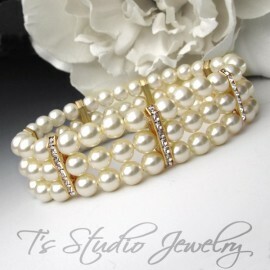 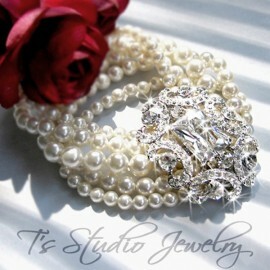 Please contact us if you would like a pearl color other than white or ivory, or a custom ribbon color.